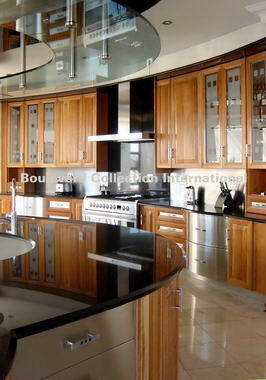 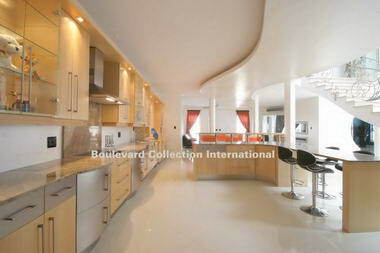 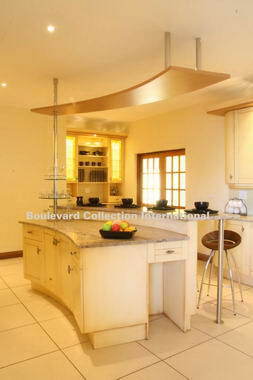 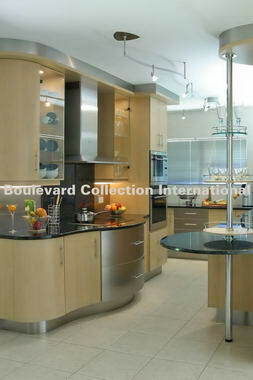 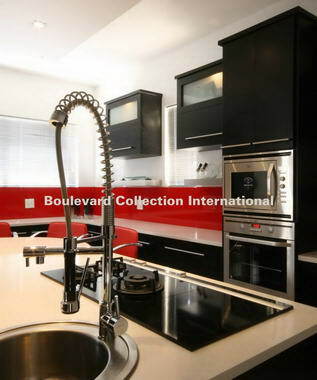 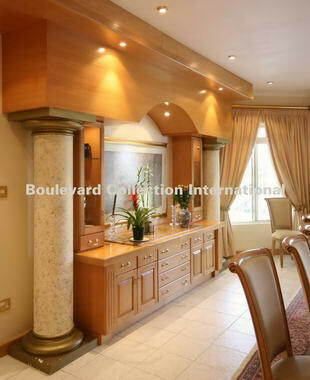 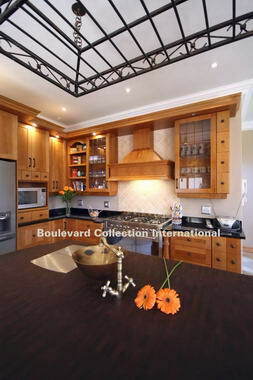 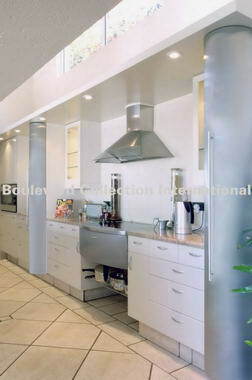 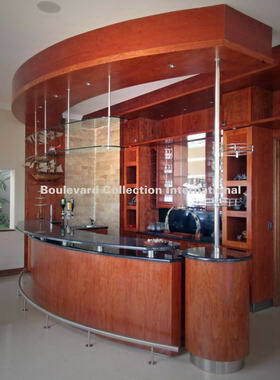 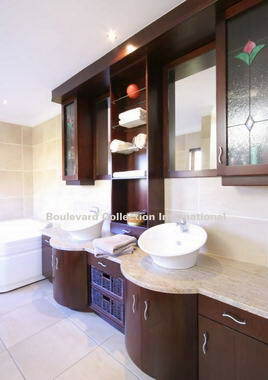 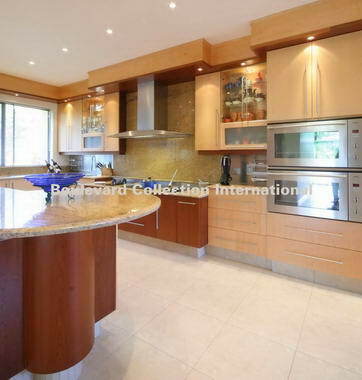 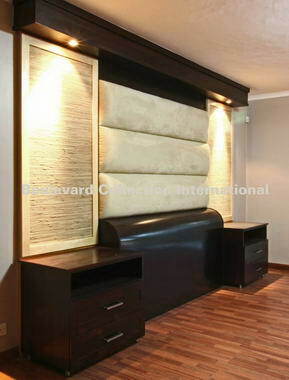 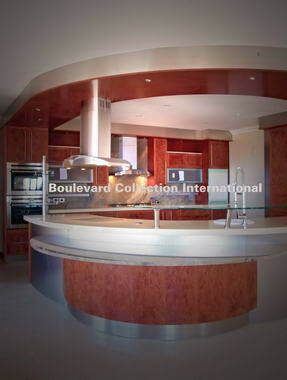 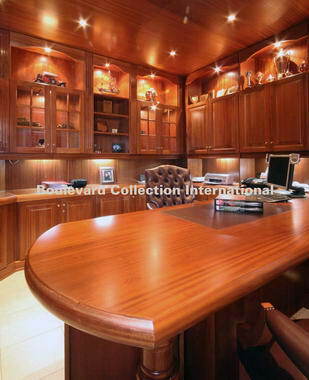 Boulevard Collection - Exclusive Cabinet Portfolios – since 1996. 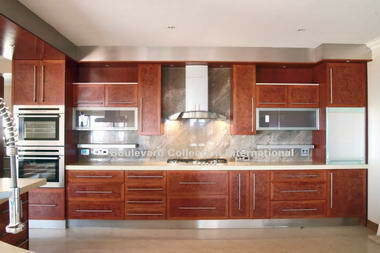 Currently we are able to manufacture in 23 different design styles and produce cabinetry in almost every solid wood specie available to us. 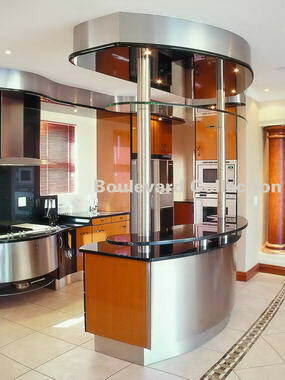 Our clients recognise our strong focus on turn-key operations and we are able to design, manufacture or procure any related item as required by our projects.